Things have been pretty busy around here lately, so May looks to be a rather light month. But we do what we can. Here are some of the films I watched during the first half of May. 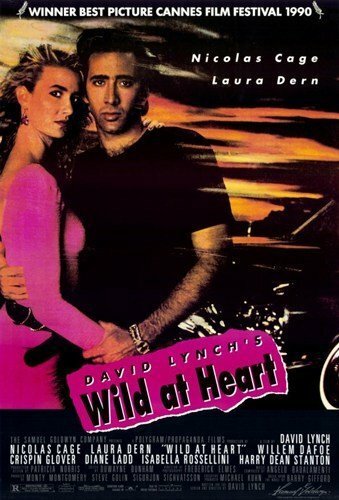 “Odd” is a word that no doubt comes up frequently when discussing anything related to David Lynch, but a G-rated David Lynch movie produced and distributed by Disney gives odd a whole new meaning. With some films, you lose track of exactly how many times you’ve seen them. I can’t tell you for sure how many times I’ve seen The Maltese Falcon or The Bridge on the River Kwai or even Ghostbusters, but I can tell you very distinctly about the three times I’ve watched Blue Velvet. Looking at Twin Peaks, you get the feeling that David Lynch was like a kid placed in a room with an enormous amount of toys. Not an unlimited number of toys, but enough to keep him interested for a long, long time. 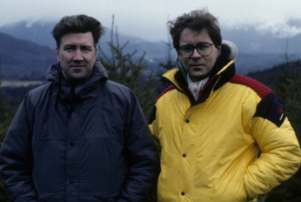 A television series also gave Lynch a longer format to work with, allowing him and co-creator Mark Frost to develop characters and themes, to experiment, to take risks and to explore. 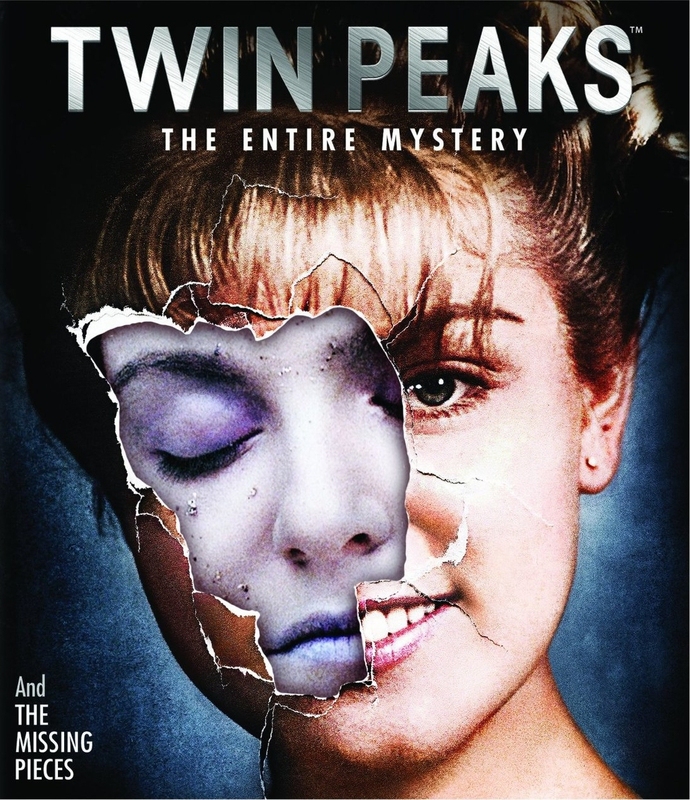 Sure, there were restrictions; this was network TV in the early 90s, after all, but it may not be too much of a stretch to say that with Twin Peaks, Lynch was at least partially responsible for pushing boundaries and exploring some unchartered television territory.